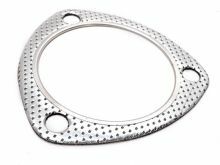 These Reducers are ideal for custom exhaust fabrication, especially where space is severely limited. 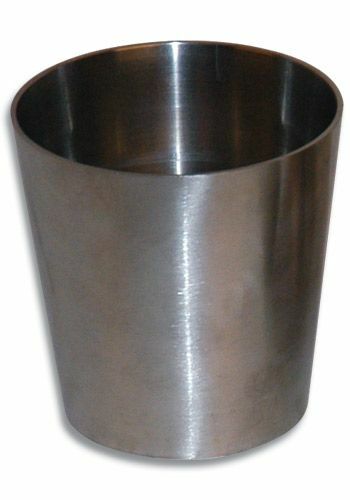 I don't see how it wouldn't work, but it was a good product, good quality. 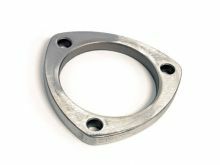 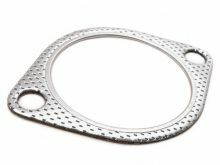 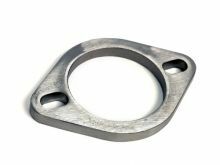 Vibrant 2 Bolt Stainless Steel Exhaust Flange: 2.5"